Dead batteries are a common problem when it comes to owning a mobility device. At One Stop Mobility, we offer a comprehensive battery analysis that helps to determine the approximate life capacity of your current batteries. We’ll give you our top recommendation for your mobility device. 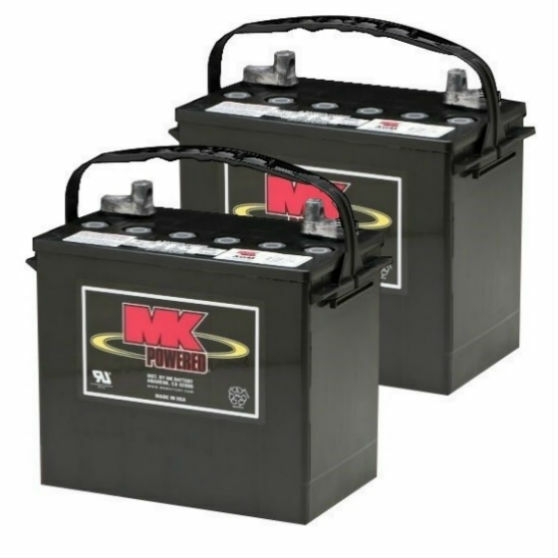 We sell both new and used batteries for all mobility scooters and power wheelchairs.